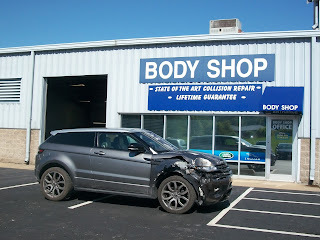 Auto Body Repair, Dent Repair, Collision Repair in Peoria, East Peoria, Pekin and Washington IL. At each Uftring Auto Group Body Shop, it is our mission to provide our customers with the highest quality collision repair and dent repair. This means each customer's job is done right the first time and on the schedule our customers demand. Through our dedicated commitment to ongoing training, vehicle manufacturer support, supplier agreements, communications with insurance companies, and continually improving our internal processes, that we will be an industry leader in the collision repair business. 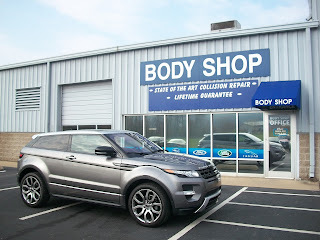 At each Uftring Auto Group Body Shop, we will conduct our business with honesty, integrity and professionalism no matter how big or small the job or repair. We will treat our customers with the highest level of respect for their personal needs and wishes, and will, at no time, take them for granted. We will repair all cars and trucks as quickly as possible without compromising quality or safety. We will not allow complacency to be a part of our business or our customers’ repairs. Our customers and our employees are our greatest assets, and it is with that in mind that we strive each and every day to offer a cleaner friendlier and safer environment. No central Illinois autobody facility is more qualified to perform collision repair services than the Uftring Auto Group Collision Repair Centers, located in Peoria, East Peoria and Washington, IL. 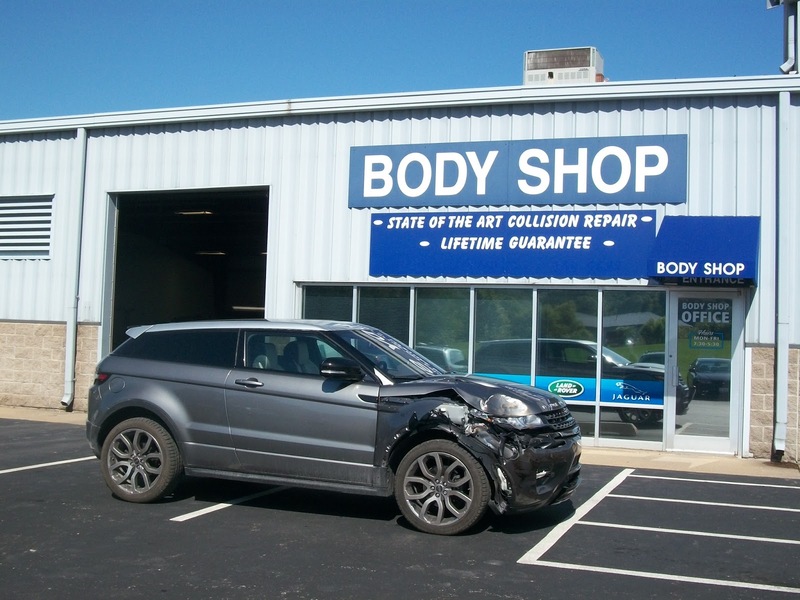 Utilizing state-of-the-art equipment and training, we offer a full range of body shop, dent repair and collision repair services. From start to finish, we are a one-stop facility with the personnel, equipment and resources to perform autobody repair at the highest level. Our primary goal is to restore each vehicle to pre-accident condition while maintaining a superior relationship with our customers. Repairs are Guaranteed as long as you own the vehicle!